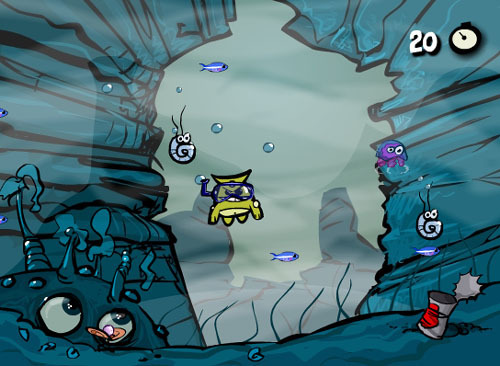 Treasures and enemies to discover in this fun scuba diving game. Aka Kenny's Adventure: in search of family treasures. 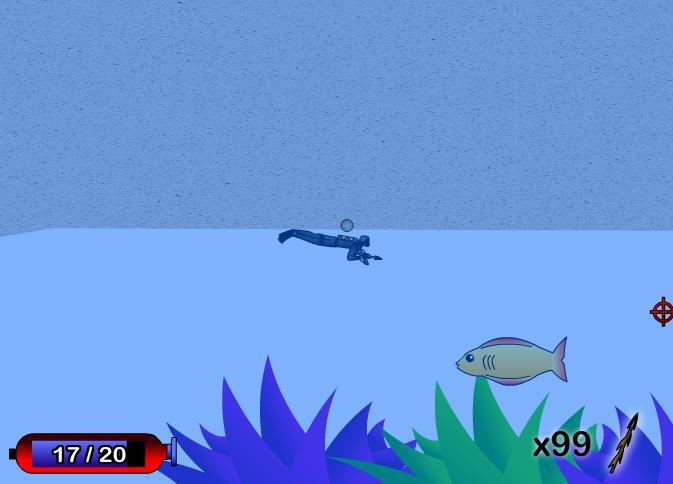 Scuba Diving game. Find the giant pearl. Hit the fishes with your harpoons. Free Diving play this game online, try to collect pearls. The squirrel goes scuba in this underwater snorkeling fish hunt. Watch out for falling snails and the octopus. 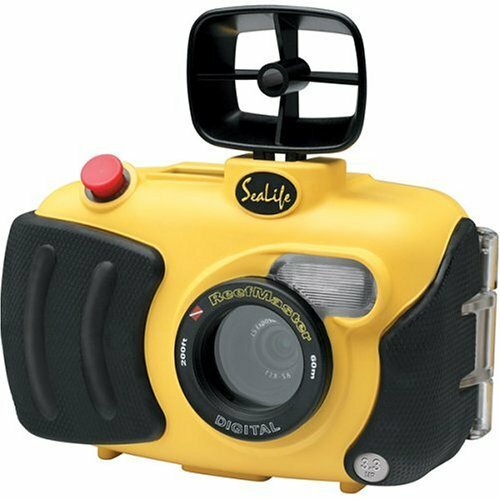 Sea Life DC310 3.3MP Reef Master Pro Set Underwater Digital Camera. Sea Scooter Scuba Diving and other Scuba Diving equipment. Bid Cheap on Scuba Diving equipment , gear, diving suits and more. 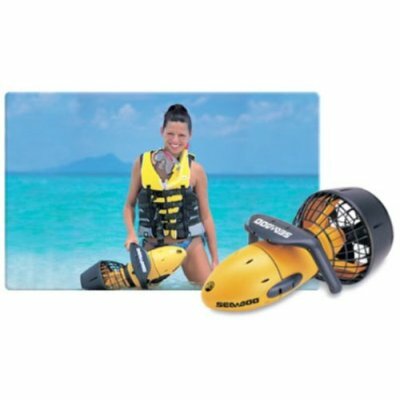 Sea-Doo Seascooter is an ideal accessory for scuba divers, snorkelers, and anyone else looking to get around in the waves. Explore online the deep sea and capture the 10 magic pearls. 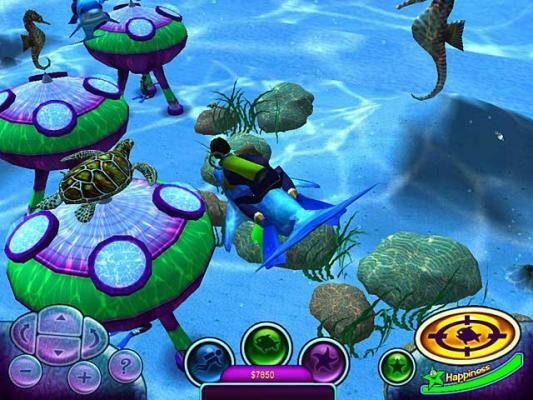 Go Scuba diving in Second Life at the Dragon Moon Island. Discover an amazing underwater photo exhibit & explore a submarine wreck at Splash Aquatics. Find pearls or explore beautiful coral reefs. Communicate with others through avatars. 13yr+. 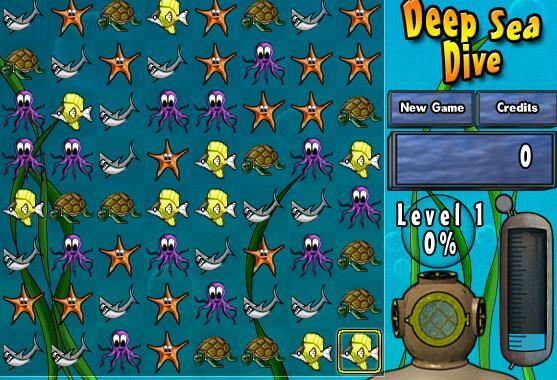 Deep Sea Dive Puzzle Game - Free Online Game. Deep Sea Dive Match up the different ocean creatures such as starfish, sharks, turtles and octopus. Quest through 30 missions of colorful ocean reefs. Swim with the whales, ride the seahorses, watch the octopus, play with the dolphins, and feed the turtles. 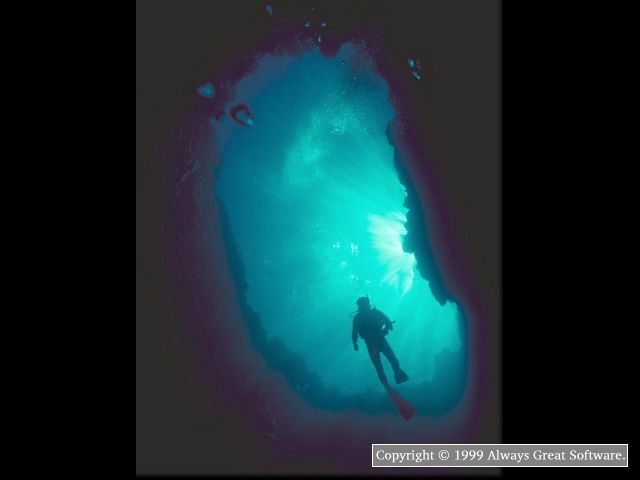 This screensaver shows amazing images of divers and sites in the deep blue sea. Images include exotic aquatic life, shipwrecks, and scuba divers in action. Experience scuba diving without getting wet! You are the Mad Shark. And you're out for revenge against SCUBA-diving scientists who have performed cruel experiments on you. 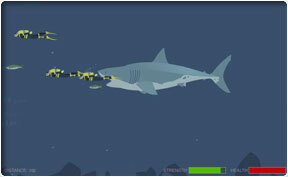 Fun Online miniature submarine undersea game. Get the divers in the sub and land safely. Use key arrows to move. 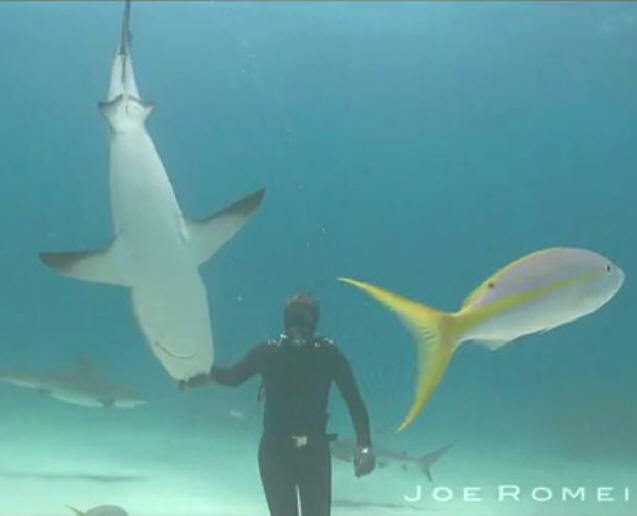 Awesome shark video with diver model Cristina Zenato, and great music by Chingon - Malaguena Salerosa. 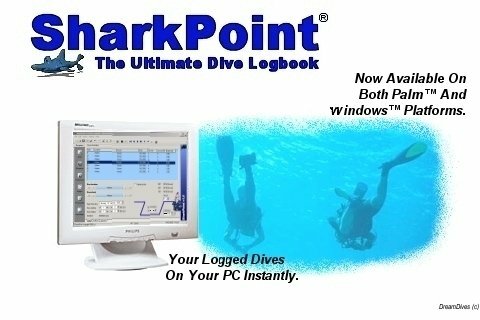 SharkPoint is an easy to use, and full-featured scuba diver's logbook for Windows. 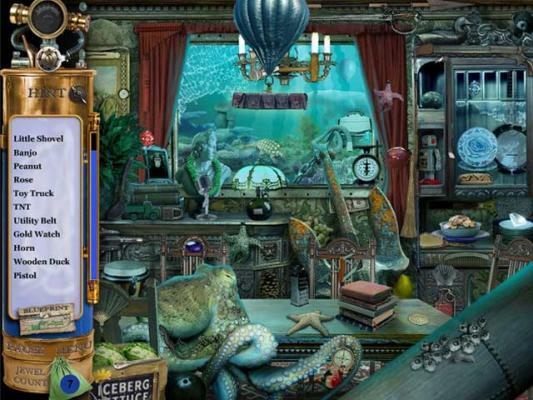 Immerse yourself in a challenging expedition as you search for hidden objects and explore the historic Titanic cruise ship! It's an adventure of epic proportions! 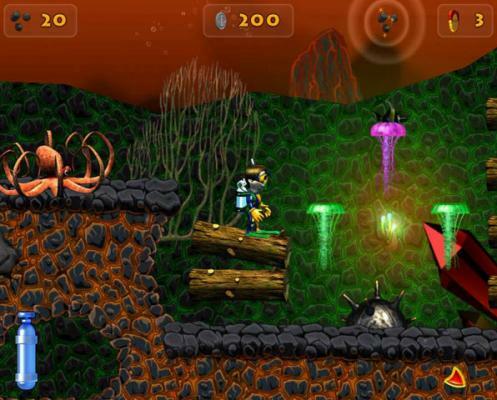 Piscean Seahorse Become a seahorse super-hero in this underwater adventure! » Oceanic Snorkeling The squirrel goes scuba diving in this underwater pearl and fish hunt. 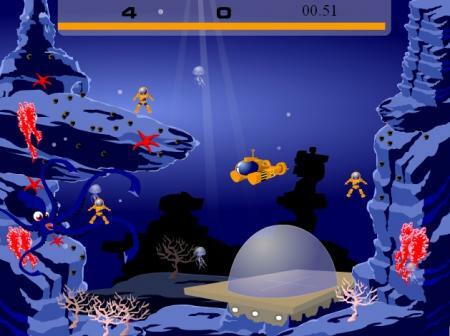 » Pearl Scuba Diver Play free Pearl Scuba Diver online games. » Deep sea dive Explore the ocean depths! » Mad Shark Shark Attacks on Scuba Divers! » Aqualander Online fun mini sub game. Get the divers in and land safely. » Hidden Expedition Titanic Explore the wreckage of this once-majestic ship and collect antique artifacts for the Titanic Museum.